It’s always a beautiful day at Mt. Hood B&B and Alysha & Jeff’s wedding was no exception! 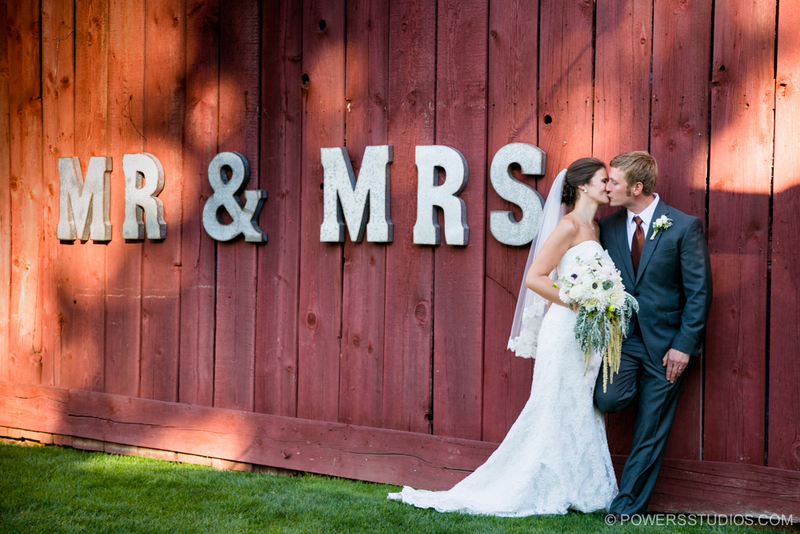 Perfect weather, amazing food and a loving family made their wedding day really amazing.